A green roof over me/ Mosquitos buzzing through the air/ Happiness, outside. Before you continue reading, listen to Cliff Notes from my friend Chris Parker. Starting out with hiking or backpacking? 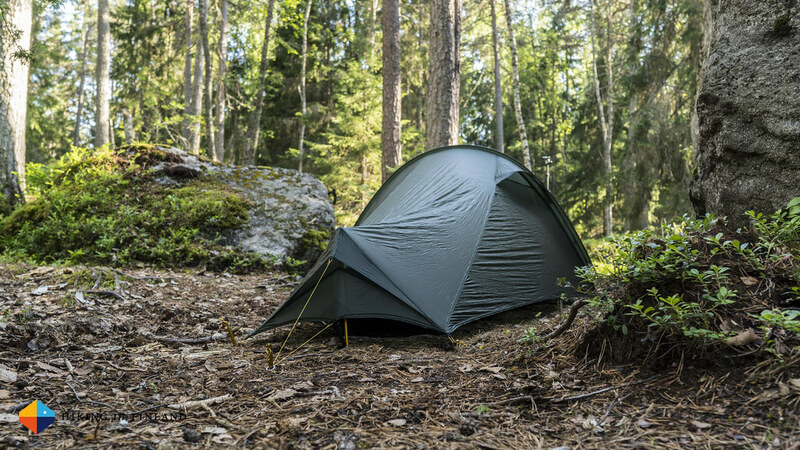 Then browse the One Stop Shop Article Series as it’s a great resource to find ready-made ultralight gear lists. Salt Lake City is not just the city where Outdoor Retailer is for the last time these days, it is also America’s super gay, super cool hipster haven. Are Climbers taking more chances for the Camera? The best Way to fight fear. Behind the Scenes at the The Last Honey Hunter. And that ain’t a surprise: Being busy is killing our ability to think creatively. Kilian waited for the last person who finished the Hardrock 100. What an amazing gesture! Dogpacking, or how-to go bikepacking with your dog. The superb Arc’teryx Carrier Duffle is on sale at Alpinetrek.co.uk - get one for your next trip! Get 50% Off on gear from Arc’teryx, Marmot, Mountain Hardwear, & Salomon at Backcountry. Gabriel rides on the Oregon Timber Trail. Chris is climbing in La Pedriza, not far from Madrid. Emily is Soloing Alta Peak. A Scientific Expedition - Planned on the Back of an Envelope. Wondering Why you might need Trekking Poles? Chris Townsend has some answers for you. Katabatic Gear Flex 15 Review. Meet Clifford, Mike C’s Adventure Van. 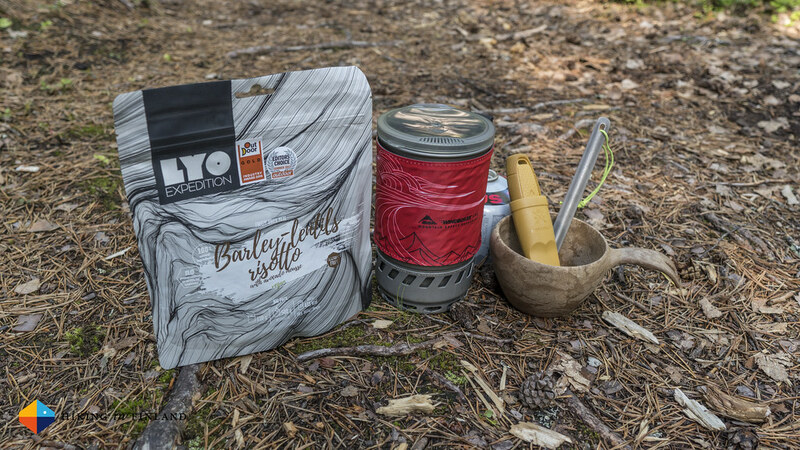 Putting The Fire Into OutdoorFood.